UAE government is making the life of hackers much difficult by revising the penalties for cyber crime. 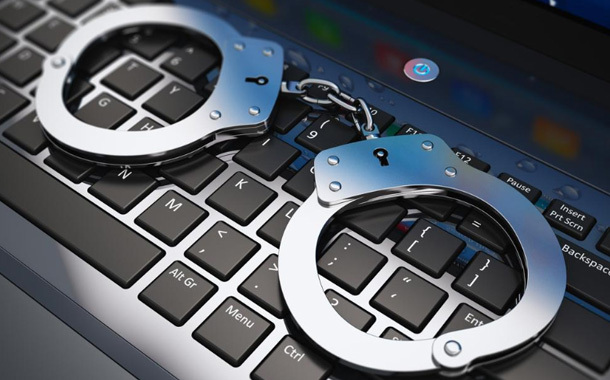 According to the new and revised law, the criminals can be jailed for 25 years and charged upto AED 4 million for breaking the UAE’s cyber crime laws. The federal decree to amend the law was issues by President Sheikh Khalifa bin Zayed Al Nahyan. As per this law, anyone who establishes, manages or runs a website that promotes or assists terrorist groups will face between 10 to 25 years in jail and will receive a fine between AED 2 million to AED 4 million. Another statement states that those who have websites or publish information with the aim to incite hate will face upto 5 years in jail and receive a fine of AED 500,000 to AED 1 million. But, on the other hand, first time offenders will be only placed under electronic probation and monitoring and prevent from using IT. The new rule also gives a temporary imprisonment and a fine up to AED 1 million for those who transmits “information, news or cartoon drawings or any other pictures” which may endanger national security. It is also said that if the culprit is an expat, then he/she will be subject to deportation.